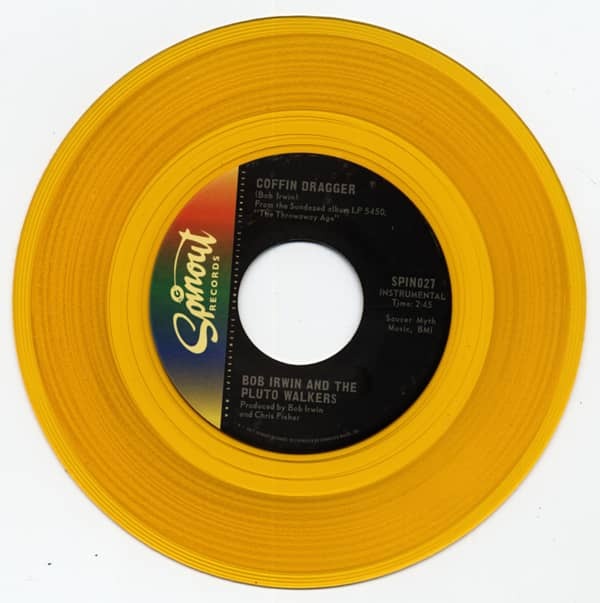 Both sides of this single were recorded with the nearly-forgotten artistry of true 1960s mic'ing and placement, and mixed to authentic mono. Slide it onto your changer somewhere between your Arrows and Zakary Thaks singles - you will not be disappointed... Fuzzboxes set to stun! 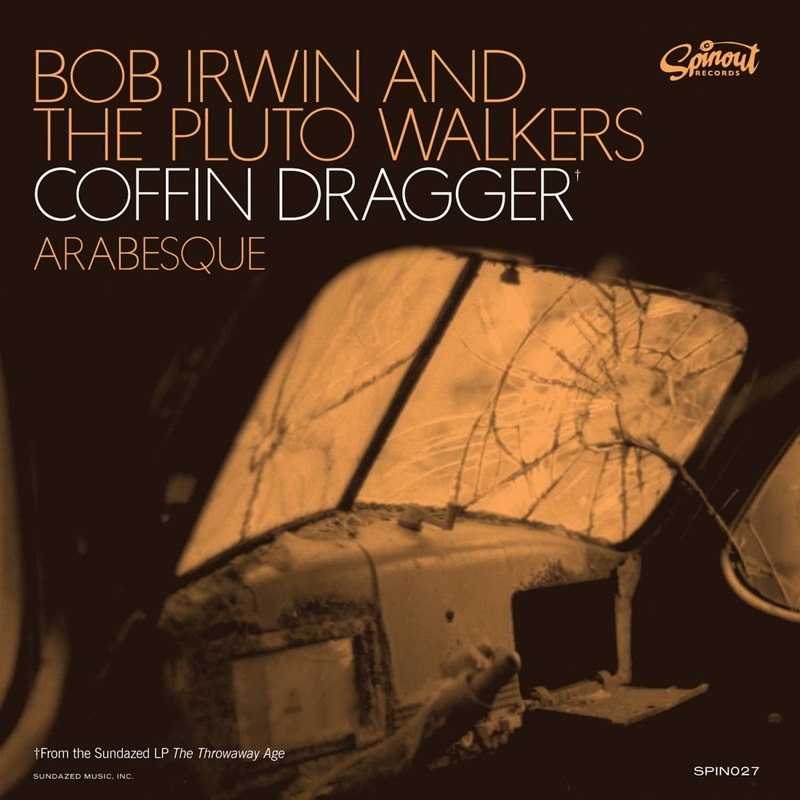 Customer evaluation for "Coffin' Dragger b-w Arabesque 7inch, 45rpm, PS, colored"